A LOT happened at San Diego Comic Con this year. I’m still wrapping my head around everything and I’m working on a highlight post. But I think my biggest thrill was getting invited to a special screening of Alita Battle Angel on Friday, July 20 at the Regal Theater at Horton Plaza in San Diego. 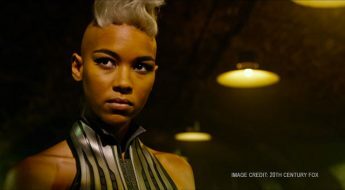 At the event, a premiere screening of the new trailer was unveiled. Along with 18 minutes of footage from the film. Plus, both producer Johnathan landau and Director Robert Rodriguez were on hand to talk about their process of making the film along with stars Rosa Salazar (Alita) and Keean Johnson (Hugo). 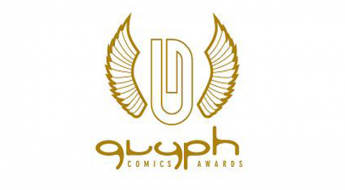 For a full description of what went down at he screening, including how they included the creator of the original manga (called GNNM in Japan) Yukito Kishiro, read this post. 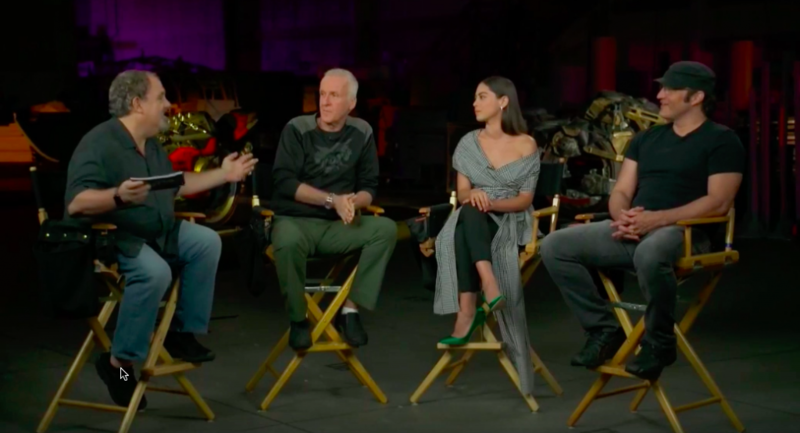 Then today, at 8am PST/11 am EST, the Alita team dropped the trailer worldwide along with a Q&A including James Cameron. Did you miss it? Well click below to watch. The trailer was also followed by a discussion between Executive Producers James Cameron and Johnathan Landau (Titanic, Avatar), Director Robert Rodriguez (SIN City, Desperado, Once Upon a Time in Mexico) and star Rosa Salazar (Maze Runner) on Facebook Live. Click HERE to watch. 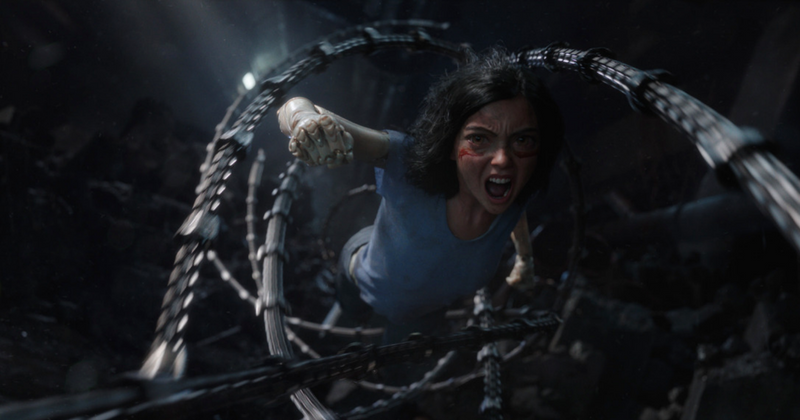 ALITA: BATTLE ANGEL will arrive in theaters everywhere on December 21, 2018 in 3D & IMAX! 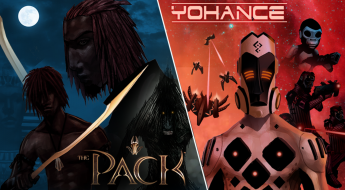 For a Limited Time Get Exclusive Discount on Midas Monkee Subscriptions!